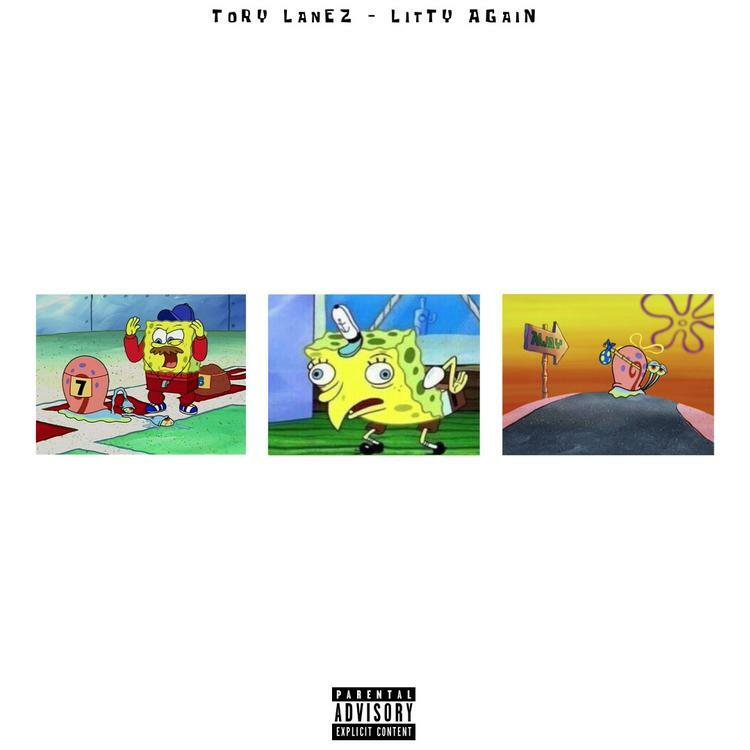 Home>New Songs>Tory Lanez Songs> Tory Lanez Writes "Joyner Lucas" On A Bullet With "Litty Again"
Tory Lanez unleashes "Litty" redux upon Joyner Lucas. 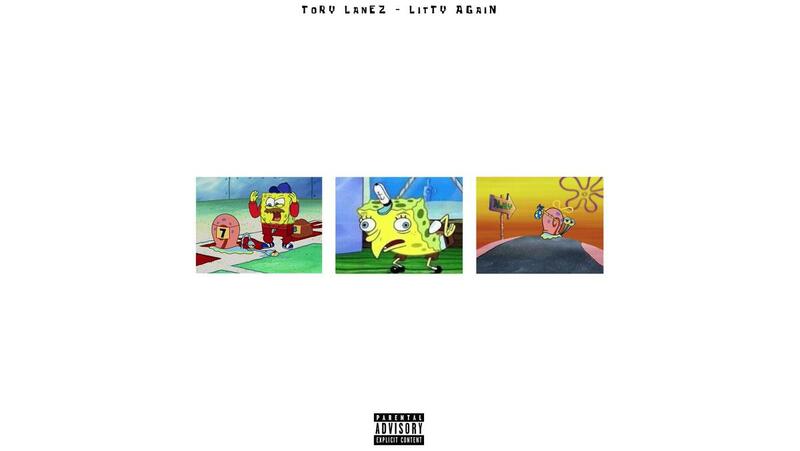 Tory Lanez has wasted little time in penning continuing his spirited tilt with Joyner Lucas. In the wake of catching a playfully heated warning from Joyner, Tory has come through with "Litty Again," this time setting sights on his newfangled rival. Off the bat, the near-five-minute runtime speaks volumes, harkening back to the days of Game's hundred-bar barrages. It doesn't take long before Lanez brings a few personal shots into the mix, a directional shift from his clinical "Lucky You Freestyle." "My neph couldn't get you to a million on the Gram, Chris Brown tried n***a failed both times," spits Tory, laughter in his tone, "I done took to your page to a million in a day, if you ask me n***a I'm your motherfuckin' co-sign!" For whatever reason, Joyner seems to have awakened the spirits of all Canadian mythological beings within Tory, from the Wendigo to Sasquatch. For anyone thinking Lanez can't rap, consider your doubts assuaged. In a game where beef is often fueled by malice and animosity, it's refreshing to see a feud driven by the competitive spirit. Clearly, Tory and Joyner's attempts at oneupmanship are mutually beneficial, with the fans emerging as the true victors. Hopefully, Joyner will follow suit and deliver his response within the next twenty-four hours. Joyner Lucas Responds To Tory Lanez With "Litty Freestyle"
SONGS Tory Lanez Writes "Joyner Lucas" On A Bullet With "Litty Again"